Shacey talks about the coming release of the new Dash PDM, Horizon AP, Medicare, company growth and she answers your submitted questions. Static, adhesive, beeping and more! Search for Insulet (site locations are usually at the bottom of the study listing). Call one of the clinical sites listed for Insulet as your best bet is to call the clinical site(s) directly. 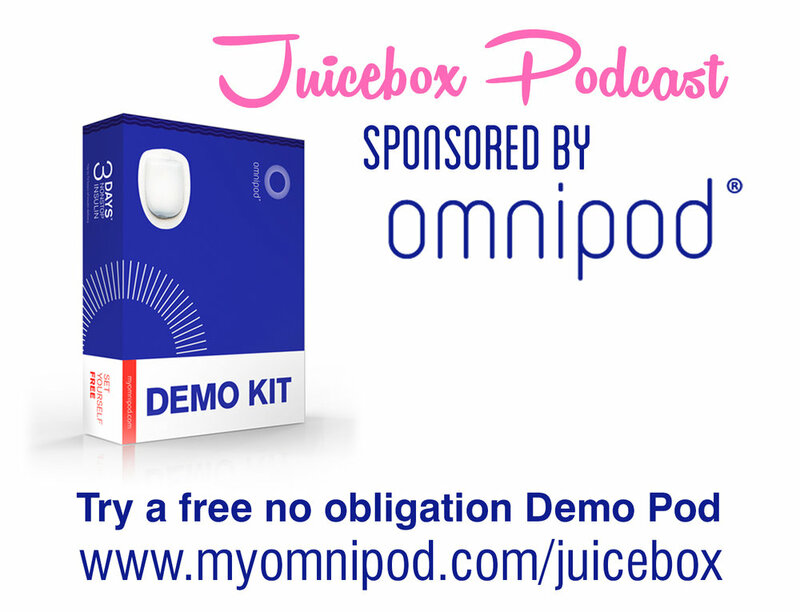 For existing patients - Want to learn more about the Medicare Part D process and Omnipod? Get updates from the internal Medicare team: 1-877-939-4384.